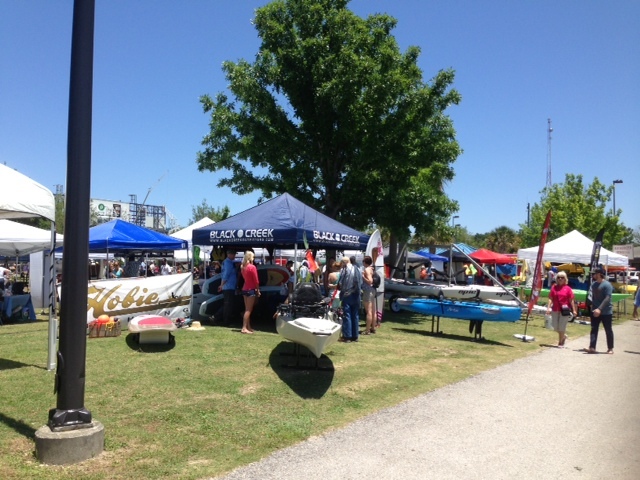 River City EcoFest was held at Metropolitan Park in Jacksonville Florida. 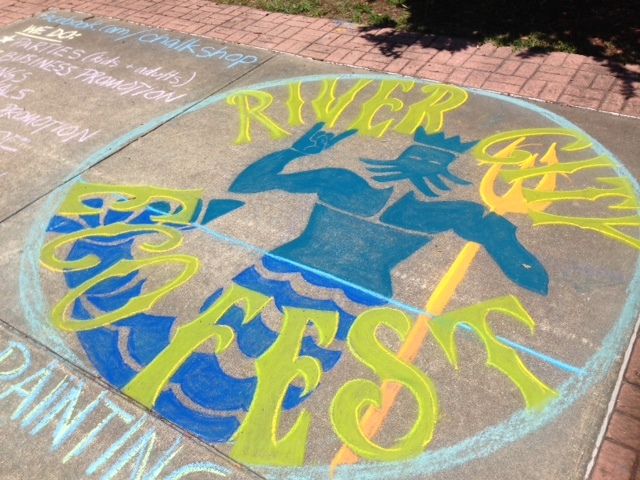 This festival also included a 5K, kayak and paddle board races, a kids zone, an eco expo, food trucks, music and much more. This was a family friendly event that people of all ages could enjoy. 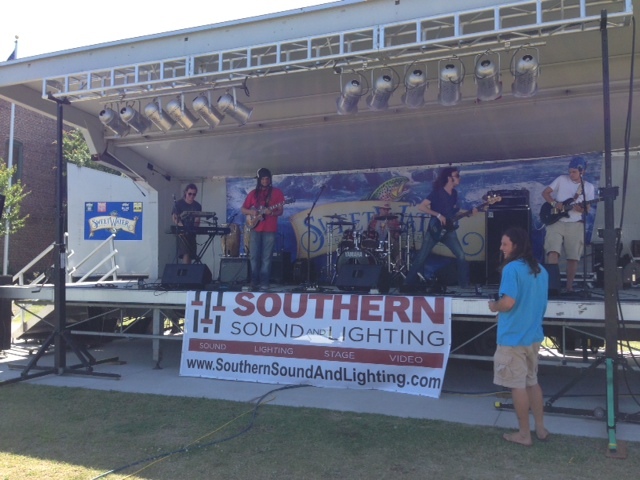 Southern Sound and Lighting provided the festival production support for entertainment aspect of the festival. 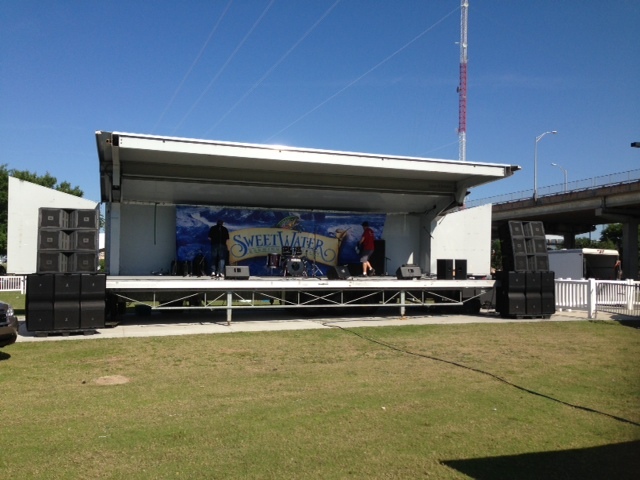 We provided the sound and lighting systems for the bands and artists. We also partnered with CenterStage Events and provided the festival with tables, chairs, tents and fencing.